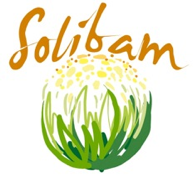 The overall objective of SOLIBAM is to develop specific and novel breeding approaches integrated with management practices to improve the performance, quality, sustainability and stability of crops adapted to organic and low-input systems. The project is founded on the concept of diversity. Our research hypothesis is that developing diversity at all levels is the best strategy for improving the capacity for crops to adapt to fluctuating environmental conditions and for increasing yields and yield stability in organic and low-input systems. Diversity is also a characteristic of the consortium members, who bring a wide range of competencies and scientific approaches, farming systems experience, climatic conditions and cultural backgrounds. 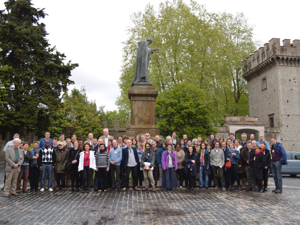 The partners come from 12 countries, representing many different regions from the North of Europe to Africa and our consortium represents most of the disciplines needed to explore and sustain diversity in the field.